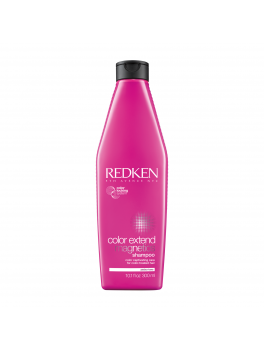 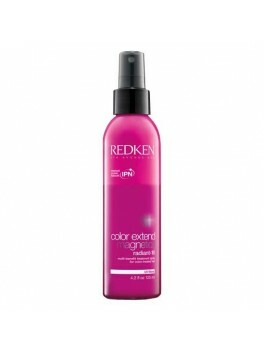 Redken - Color Extend Magnetics Radiant-10™ 125 ml. 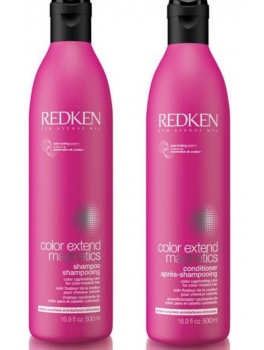 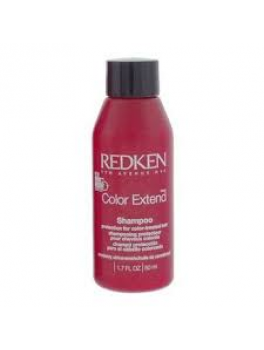 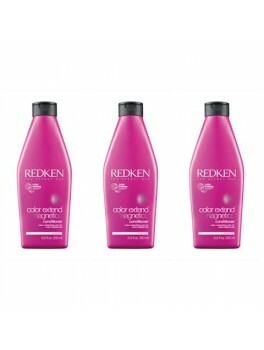 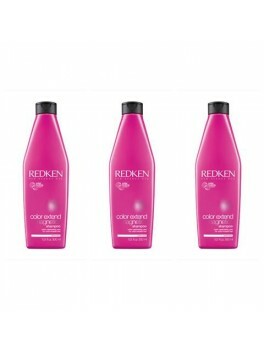 Redken - Color Extend Magnetics Shampoo 300 ml. Redken - Color Extend Magnetics Conditioner 250 ml. 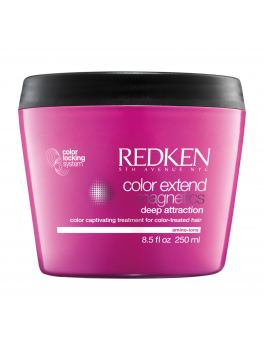 Redken - Color Extend Magnetics Deep Attraction 250 ml.